Relationships are what make our lives full, overflowing, effervescent…. They touch the deepest part of our being. We were made for one another. Ree and I met just 4 months ago and already our love for one another humbles me. She is my friend as well as my “right-hand” gal for everything “Bliss”. 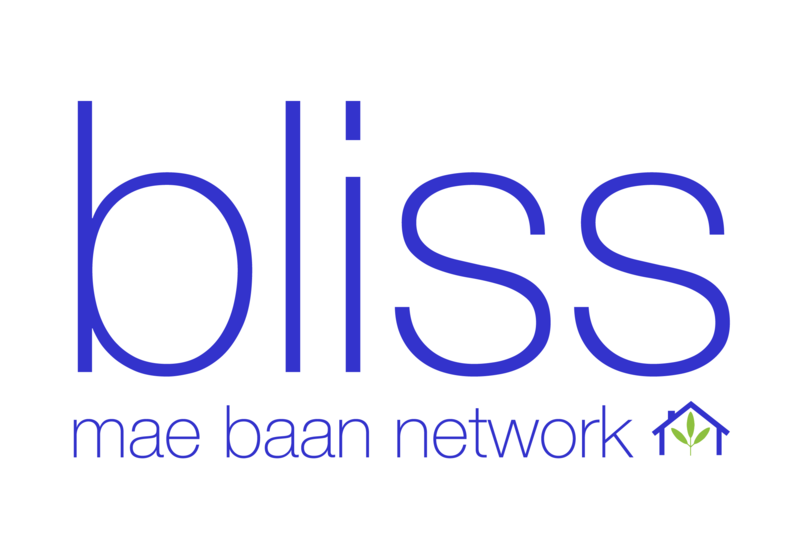 We want our work at Bliss to be about relationships. When ladies come to our training classes we do more than give them new skills–we give them new relationships. They find strength in building new friendships with women like themselves. At Bliss, we find such JOY in their laughter and in their swapping of phone numbers before they leave our class. We intend for them to leave with a new fullness in their hearts. New friends. Relationships that will rejoice with them in the good times and encourage them in the hard times. It is one of our purposes and our core beliefs. We make a difference in each other’s lives by choosing to love and laugh and lean on one another.